Dreaming of a Luxury wedding in Chania? On the crossroads between east, west, north and south, the island of Crete is undoubtedly charismatic. 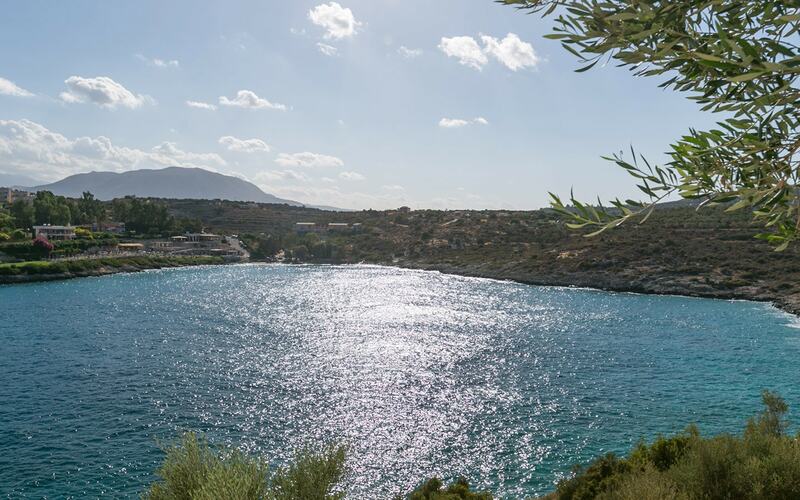 It's sun kissed, blessed terrain produces an array of edible gems- delectable taste bombs- that have made Crete world famous for yet another reason.